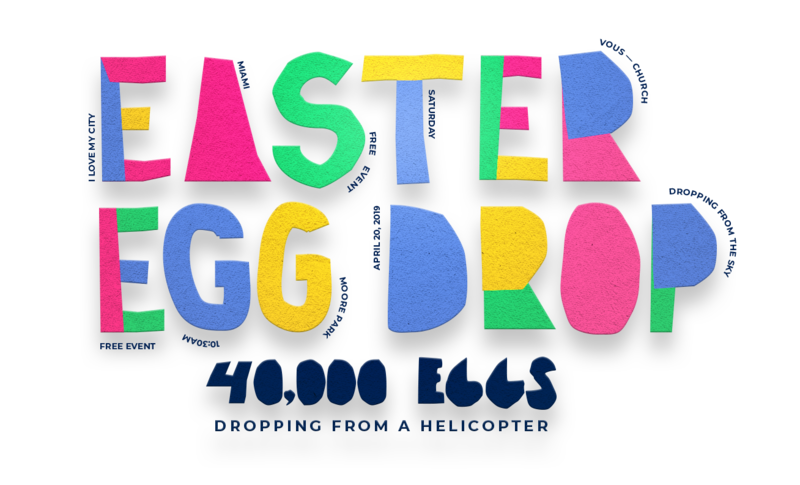 The Easter Egg Drop is a fun-filled day, including a petting zoo, food, games entertainment, and the crowd favorite: a helicopter egg drop with 40,000 eggs stuffed with goodies and prizes! Register below and present your name at the check-in table to pick up admission wristbands for your family. We can't wait to hang with you! One of our leaders will be reaching out to you shortly!